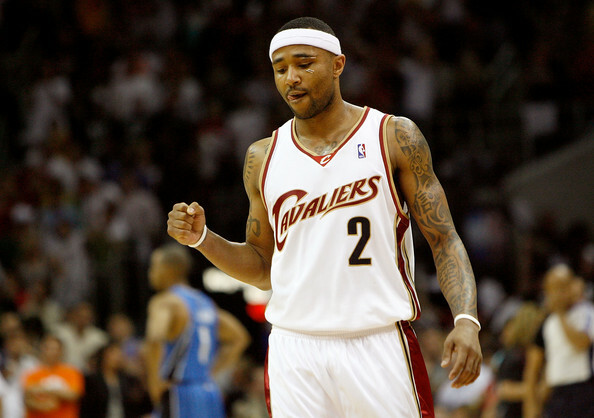 When the Cavs announced that they have agreed on a contract with Mo Williams, Cavs fans everywhere pulled out their old Mo uniforms and hugged it while crying. These were not tears of sadness, but tears of happiness because an old favorite is coming back to the land. Fans are not only happy due with his homecoming, they are happy because we finally have a viable backup point guard not named Matthew Dellavedova (let’s be honest, he wasn’t the best option). Signing him was a huge moment because of what he brings to the floor and his outspoken love for Cleveland (a bonus). Hopefully, Kyrie won’t get hurt, but just in case (knock on wood), we can rely on Mo to pick up the cudgels off Uncle Drew.